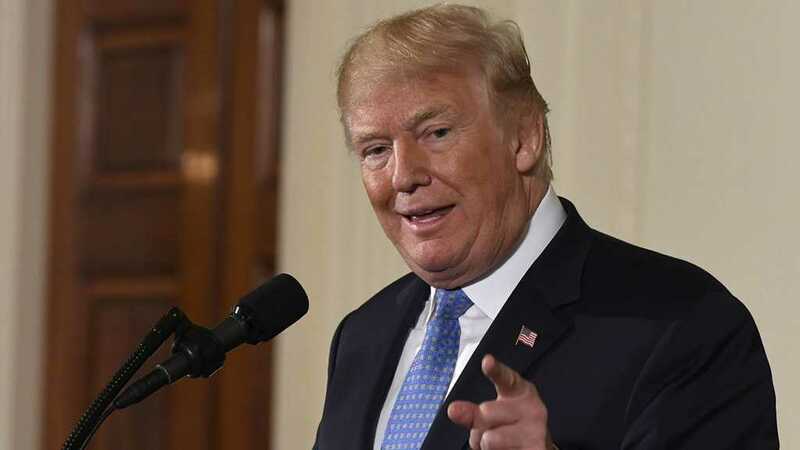 US President Donald Trump announced that Saudi Arabia, not the United States, will provide funds to help rebuild Syria. Indeed, the country was mostly destroyed by American and Saudi sponsored terrorists. “Saudi Arabia has now agreed to spend the necessary money needed to help rebuild Syria, instead of the United States,” Trump wrote on his official Twitter account on Monday. Over the duration of the war in Syria, the US, France, UK and their regional allies such as Saudi Arabia, the United Arab Emirates, Turkey and Qatar have been sponsoring terrorists there since 2011. The 7-year long war has left the Arab country in ruins. Meanwhile, Syrian President Bashar al-Assad reportedly said that he does not want foreign aid from Western countries or Saudi Arabia to rebuild the country and will get the job done with the help from Syria’s genuine allies.